• Automatic Integration with your favorite Property Management System! • Make Management and Security easy, effective and inexpensive! • Works automatically without user interference necessary! • Designed for reduced management and manager-less operations! • Designed for reliable un-attended operation! 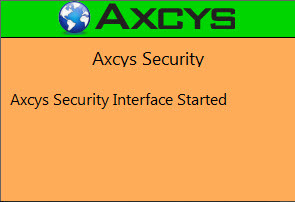 Globals Axcys LAN Transfer is a zero configuration, zero maintenance file transfer system designed expressly for incorporation into the Axcys family of products by Global Electronics, Ltd. Axcys LAN Transfer provides the user with an easy to install, zero network configuration solution to updating the Facility Security Management System with the latest data provided by the users choice of Property Management Systems. 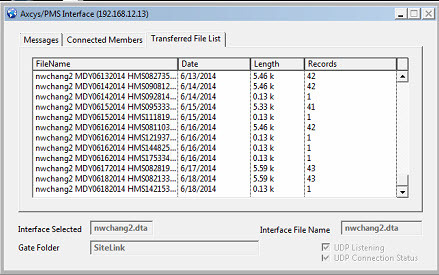 In addition to its superior functionality, logging and history backing, Globals LAN Transfer product offers the additional feature of Cross Platform Compatibility.